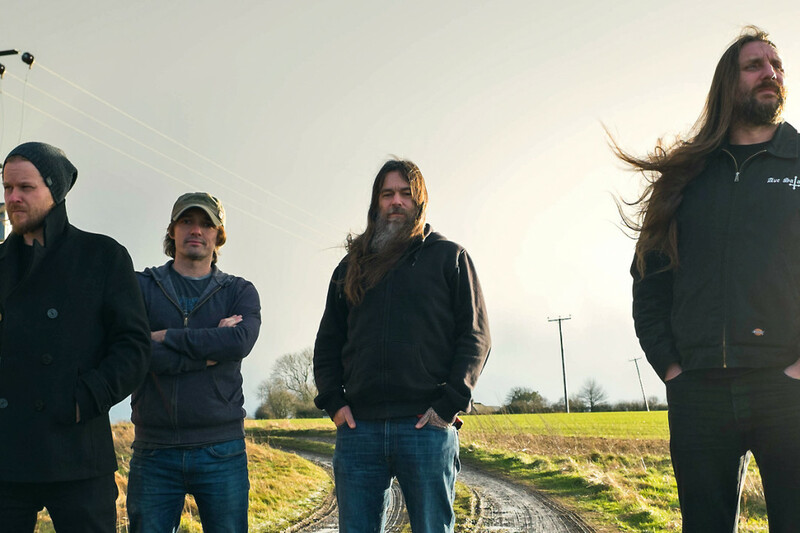 UK metal outfit Orange Goblin have completed recording their new LP The Wolf Bites Back and it is currently scheduled for release in Jun via Spinefarm Records / Candelight Records. The album is the band's 9th full length and was recorded with producer Jaime Gomez Arellano, who has worked with the likes of Ghost and Paradise Lost in the past. Videos: Wolves & Wolves & Wolves & Wolves: "Excommunicate Me"